Flower Essence specializes in floral design for weddings and other special events. We have a reputation for creating unique and vibrant flower arrangements. You can be assured we will personally handle your wedding or event flowers from consultation to design and construction. We believe everyone has a story, unique and beautiful to them. Flower Essence captures this concept and it reflects in the creative work we do, using only the freshest, seasonal, and local flowers to inspire and tell your story. Share your ideas and inspirations and let us show you how we can make them a reality. 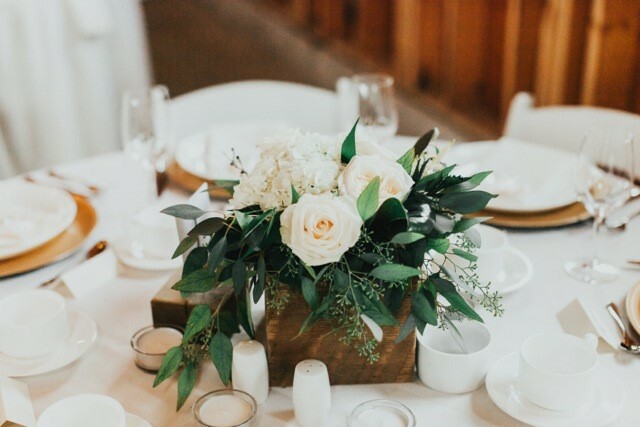 For over 15 years, Cathy has styled events of all kinds.She personally handles all consultations, unique floral designs, and construction. Get in touch for your FREE consultation. We will be happy to answer your questions. Need a quote? Use this form instead. Copyright 2019 © Flower Essence. all rights reserved.